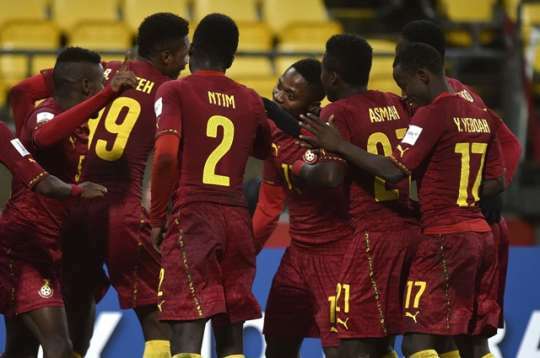 The Professional Footballers Association of Ghana (PFAG) has urged the national juvenile team, the Black Satellites to make a triumphant return to the African U-20 Cup of Nations slated for Niger. Having missed out on the past couple of editions of the competition, the Satellites will from the 3rd of February, slug it out with 7 other nations in Niger for the right to be crowned kings of juvenile football on the continent. Also on offer are four tickets to the FIFA U-20 World Cup in Poland later this year. The Black Satellites booked their place at Niger 2019 with comfortable victories over Algeria and Benin, and the PFAG is confident that Coach Jimmy Cobblah’s side have what it takes to emulate their predecessors of 1995, 1999 and 2009 in emerging as continental champions. Ghana are placed in Group B of this year’s competition alongside Senegal, Mali and Burkina Faso. The PFAG is confident in the potential the team possesses, and urges them to go all out and shine bright at Niger 2019.